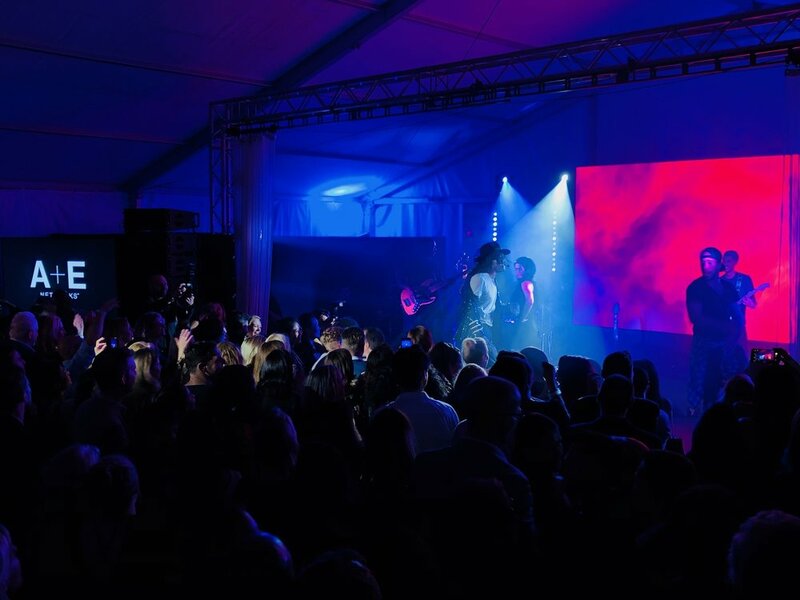 Storyboard, concepted and worked along side international production teams to execute the vision of a one-of-a-kind global event in the south of France at Cannes. 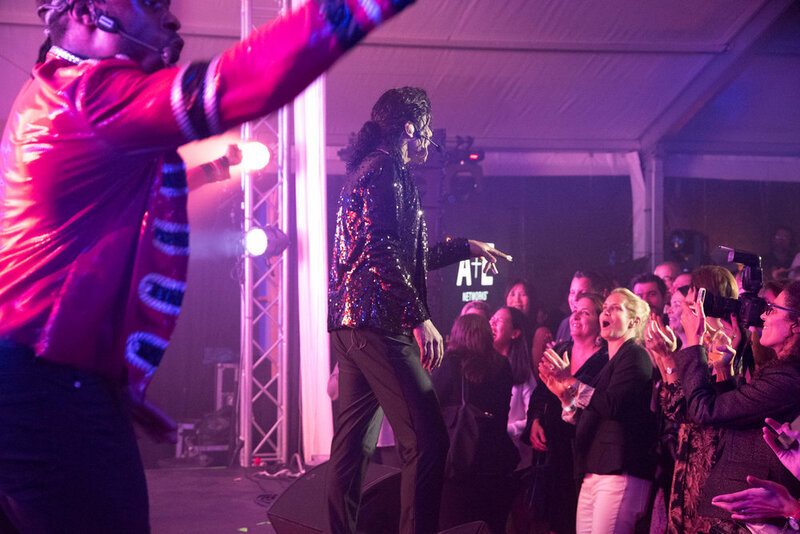 With the talent of the world's top Michael Jackson impersonator: Navi, A+E Networks brought a true collaboration between brand marketing and international ad sales to life. An extraordinarily exclusive event at the height of MIPCOM. 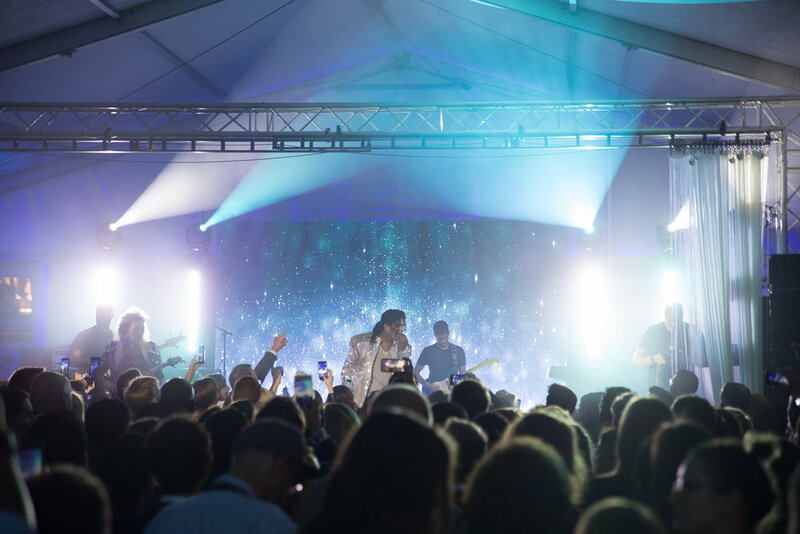 Conveying the story from production A+E Networks' TV-Movie, social media savvy guests attended one of the most talked about events of the market with surprise guest Catherine Zeta-Jones.